North Korea watchers say that a summit between President Trump and Kim Jong Un is still "highly likely" to occur despite the president cancelling the highly anticipated talks last week. The White House said Sunday that U.S. negotiators are in North Korea preparing for a potential meeting with their counterparts. Sue Mi Terry of the Center for Strategic and International Studies and Jean Lee of the Wilson Center and former AP bureau chief in North Korea told "Face the Nation" that the president's stunning move to upend the June 12 talks may have been a "reality check" for the reclusive regime. "We're seeing that commitment from North Korea and South Korea. And now we have U.S. officials on North Korean side of the DMZ. And there's no more concrete sign that this is going forward than having that group of, that team of three, as reported by the Washington Post, sitting down with the North Koreans to hammer out those details," said Lee. While the summit change came as a surprise to the North, Lee noted that Mr. Trump's unpredictability has been long used by the North Koreans as an "opportunity." "I think when he was campaigning for president and he said back then that he would sit down with Kim Jong Un, that the North Koreans paid attention to that and they said, here's a president, for the first time, who is not playing by the book and let's take advantage of that. Let's grab this opportunity," she said. Terry pointed to the North Koreans' rare "warm" response to Mr. Trump's cancellation of the summit. "Kim Jong Un definitely wants this meeting. You can tell by the last statement that North Korea released, which was very conciliatory in tone for North Korean standards, personally praising Trump himself. And I've never seen it, as a North Korea watcher, I've not seen North Korea actually praising a U.S. president. So I think both sides have true incentives to sit down. And I don't know if it's going to be June 12, but I think it's going to happen," she said. While the Trump administration has offered security assurances to Kim to sweeten a deal on denuclearization in the past, Terry maintains that the regime is "not going to trust our words." "I'm not even sure if a piece of paper is going to guarantee regime security. What North Korea has meant traditionally by regime security is end of U.S.-South Korea alliance. They usually talked about troop presence in South Korea, U.S. troop presence in South Korea. I'm not sure if North Korea's going to demand that. But what they're looking for is a peace treaty, normalization of relations between Pyongyang and Washington," Terry said. As for the North Koreans following through with promises to dismantle nuclear testing sites, Lee says it's something the global community has "seen before." "That's important to keep in mind. Ten years ago when North Korea brought foreign journalists to its nuclear site in Yongbyon and blew up a cooling tower, very dramatic images, and then, of course, secretly started enriching uranium. 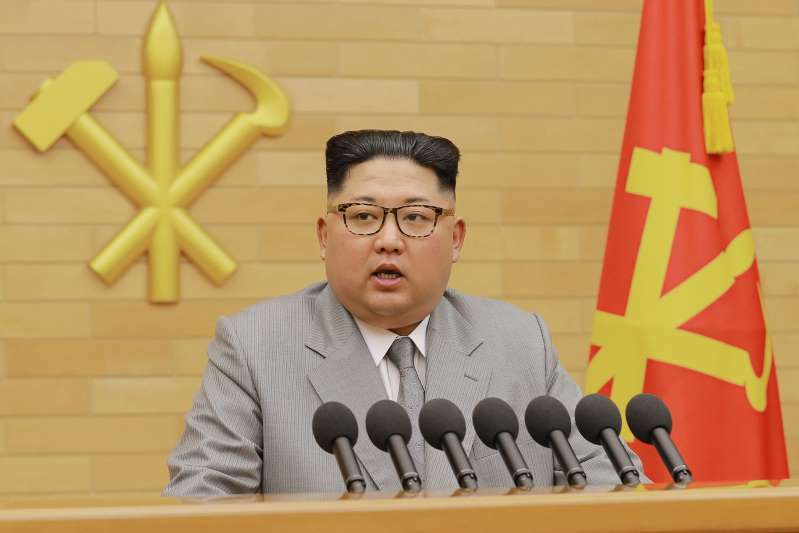 And so it is show, it is theater, but it's also meant as a sign, an expression of their commitment to denuclearization. And they will use that to say, look, look what we've done. We want to show you. We have proof that we're committed to this," she said. Terry agreed, saying it's going to be a "long way to go before we get to complete, irreversible dismantlement of the North Korea's nuclear program because it is still reversible."